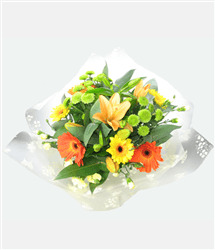 This is an excellent gift to congratulate someone with. 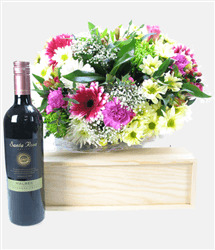 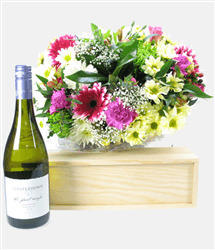 A wonderful gift comprising of a lovely bouquet of hand-tied flowers together with a bottle of Lanson Rose Champagne. 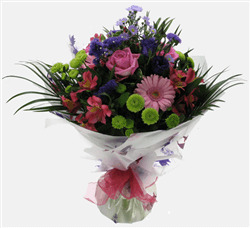 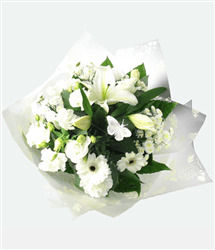 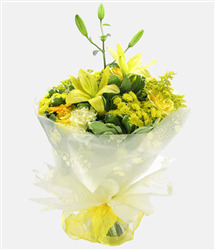 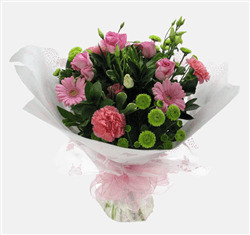 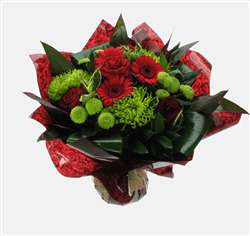 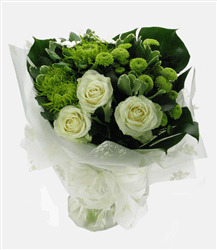 All our flowers are expertly hand-tied by our team of florists, so no arranging is needed. 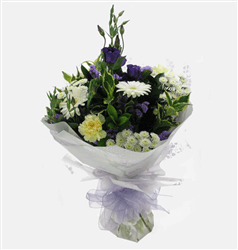 Colour tones my vary slightly as our flower arrangments are made fresh on the day of despatch, from the best flowers available.